2. What will you be tested on? 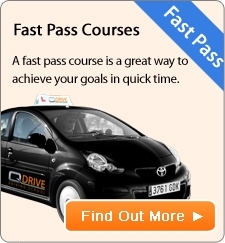 What happens in the Driving Test? 4. 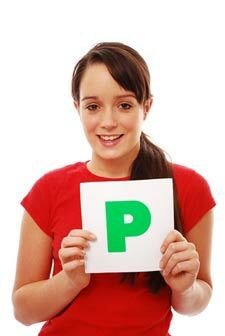 What's the Driving Examiner like? 6. What to bring on test?